Patent is an exclusive right granted by a country to the owner of an invention. Exclusive rights means only the inventor can make, use, manufacture and market the invention, provided the invention satisfies certain conditions stipulated in law. The patent registration in India gives the patent right for 20 years. Novelty: It means the invention should not be any prior disclosure of information contained in the application of patent. Inventive Steps (Non-obviousness): It is the technical advancement or economic growth which makes the invention non obvious to a person skilled in art. An invention shall not be considered as inventive step, if it is obvious to a person skilled in art. Even if you fulfill the above conditions, the following patents cannot be registered as per law. A frivolous invention or which is obviously contrary to natural laws. An invention which could be contrary to public order or morality or which causes serious prejudice to human, animal, plant or to the environment. It is mere discovery of scientific principles or formulation of abstract theory or discovery of living or non living things. It is mere discovery of a new form of a known substance or process which does not result in the enhancement of the known efficacy or use of that substance or process. A substance or process, as a result of admixture resulting into aggregation of the properties of the components. Arrangement or rearrangement or duplication of known devices. an invention related to traditional knowledge or which results in traditionally known component. How to do patent search in India? Before investing huge capital, one should do patent search for the process or product to be used or manufactured the startup. It helps us to know the possible infringement. You can click the here to do Patent search in India. 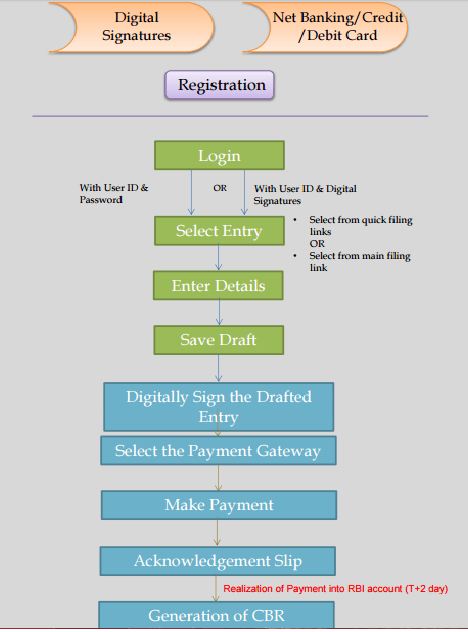 How to do patent registration in India? Registration of patent can be applied at the head office of the Indian Patent Office or its branches depending upon the jurisdiction of the applicant. The applicant could be the inventor, his assignee or legal representative. You can find here the jurisdiction of patent offices in India. Separate application should be made for each application. The application can be filed online or offline. You can find link to various patent application forms here. The Cost of patent registration is given here in this link. The most important part in Patent application is the specification of the invention. It should be written by a person having technical and patent law expertise. If you are serious about the patent registration then use the service of patent practitioners to write comprehensive specification for you. The specification is submitted in form 2 along with application in Form 1. So initially you need to file Form 1, Form 2 Form 3 and Form 5. Then you receive patent application number. You can also choose to file Form 9 & Form 18. To expedite the process of patent registration you need to file Form 9 & Form 18 at an early stage. Find here the link for important Frequent Question answer on Online Patent Registration. The above information is knowledge purpose only. You should take the help of expert to file patent registration in India.